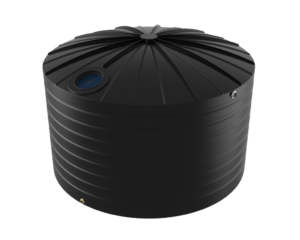 With 130,000 litres of water storage the ASL130 water tank has been installed in a wide range of applications including around houses and sheds, on hobby farms, outback stations and commercial and industrial sites. The tank is often used for drinking water, trough watering system supply, storm water retention and detention, and incorporated into water treatment facilities. Made from Australia’s iconic building material galvanised iron, the walls, roof sheets and roof trusses are strong and rust resistant. 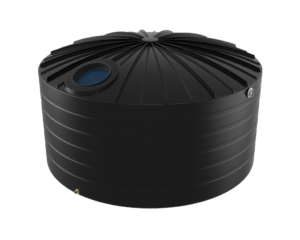 The polyethylene liner is purpose designed to hold water in a steel liner tank. This tank is at home in the harsh Australian climate. 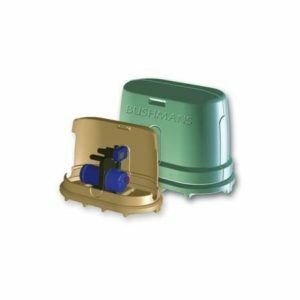 The AS/NZS4020 potable water standard is an important requirement when installing a drinking water tank and the ASL130 meets this standard. 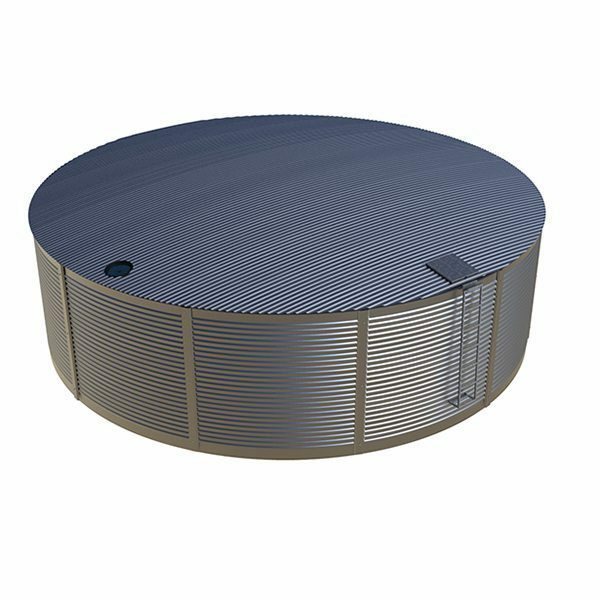 This tank when installed is ready for water and comes complete with a galvanised external access ladder, Geotextile liner protection, lockable access manhole, inlet leaf strainer, 100mm Gal overflow, 50mm outlet and ball valve. This galvanised iron tank can be powder coated in Colourbond colours or supplied as standard in galvanised iron. The tanks are transported and assembled on site by our fully trained Aqualine installers, across eastern and central Australia. 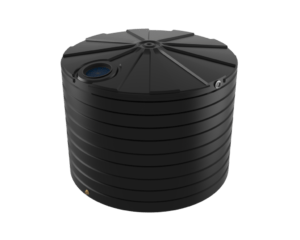 When the water tank is installed all you need to do is connect it to a water source such as a roof for rain harvesting and you are ready to go. 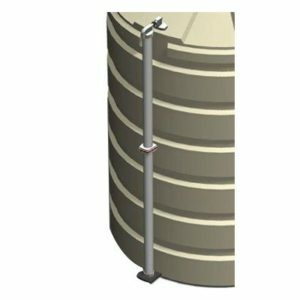 Aqualine can customise tanks for smaller sites, by increasing the wall height and decreasing the diameter.